All ingredients are carefully selected to ensure that all of our food is of great quality. You will always find a warm welcome at Mullins with an informative environment. Mullins coffee shop opened its doors in August 2014 and was re-launched by new proprietors, Susan and Basil, in August 2016. Located in the ancestral home of William Mullins, one of North America's Pilgrim Fathers, the coffee shop sits within an iconic building in the heart of the old quarter of Dorking, on West Street, alongside antique shops and historic, listed facades. 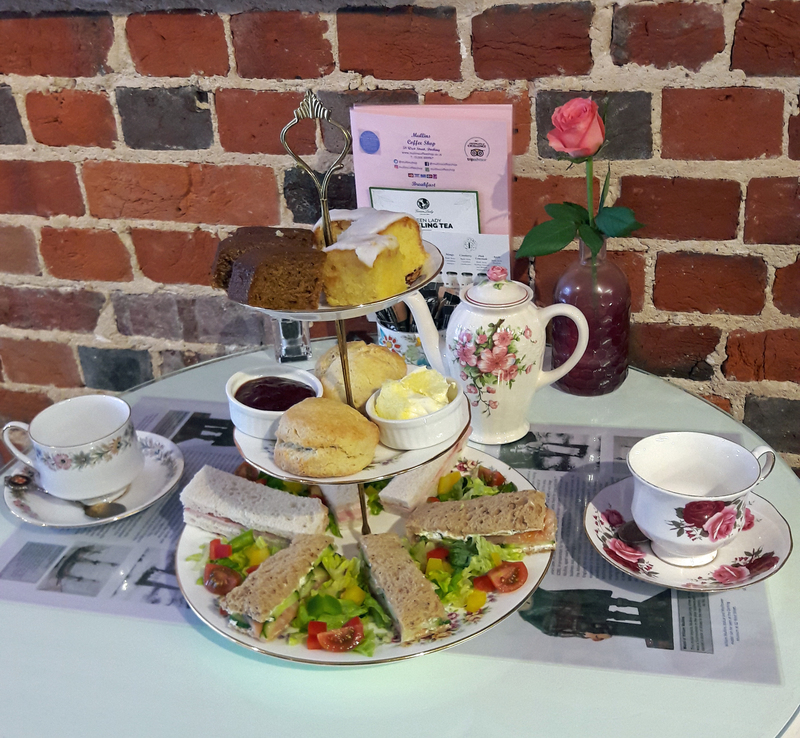 A home from home, Mullins serves breakfast, lunch, and afternoon tea and prides itself on freshly prepared, carefully selected produce of the highest quality. 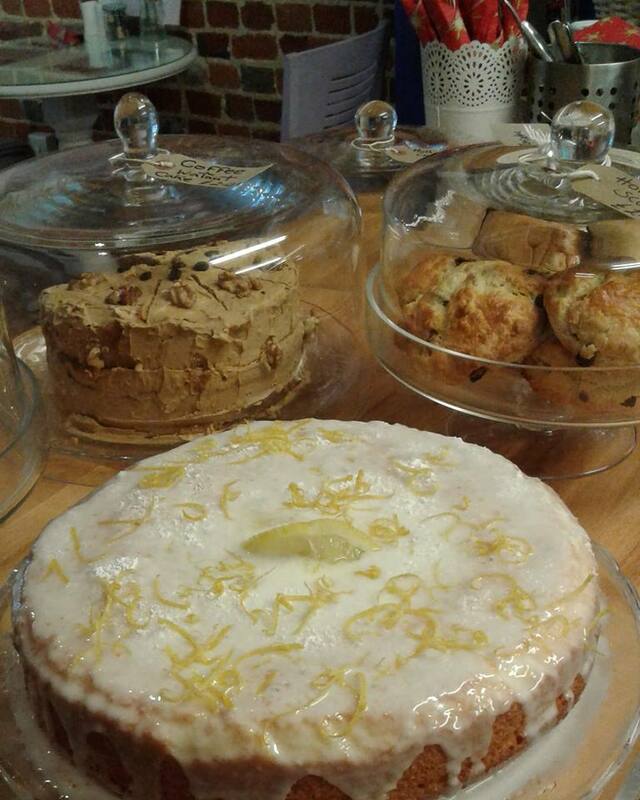 Our traditional home baked cakes and scones can be enjoyed with a cup of Mullins' specially blended, freshly ground coffee or a pot of tea from our wide selection. You will always find a warm welcome at Mullins. I am privileged to be the proprietor of such beautiful building, steeped in history and tradition. 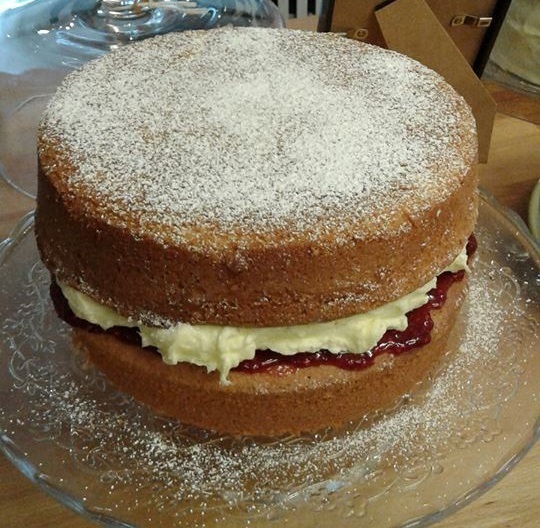 It's a delight to be able to offer home baked cakes and freshly prepared food to our customers in this setting. 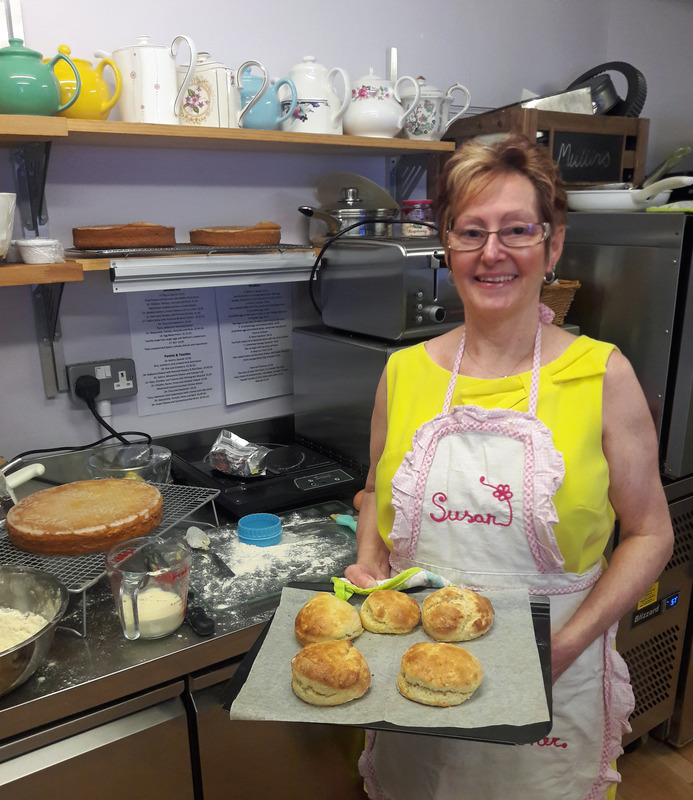 For me the love of baking started as a child when baking with my grandmother, and I continued to pick up tips and recipes as I grew older, helping my mum in the kitchen. 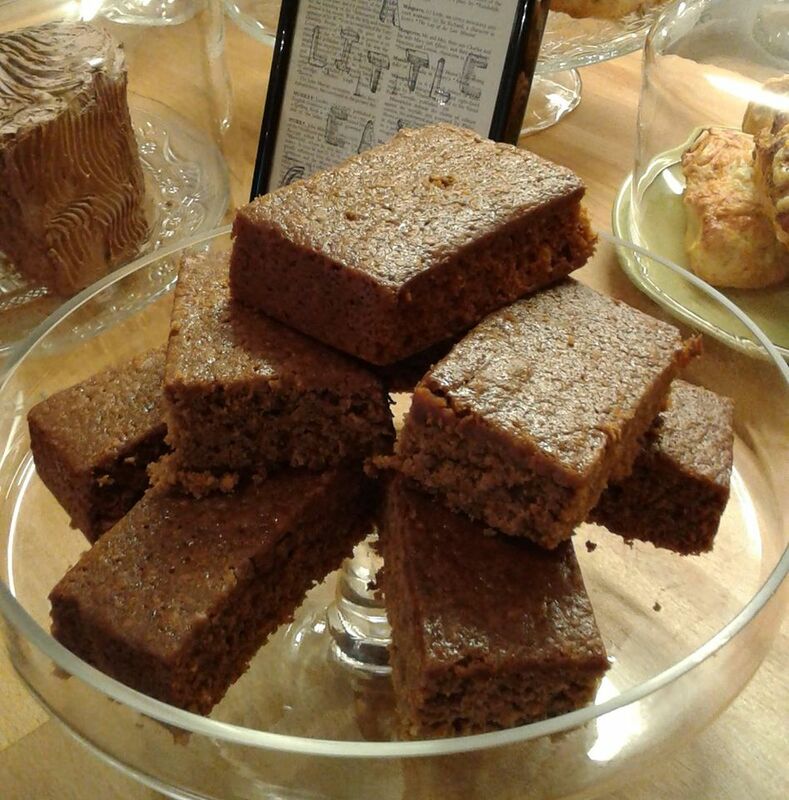 Since introducing my traditional baking style to the customers of Mullins when we took ownership in 2016 our cakes have been flying off the shelves, showing that people truly appreciate the passion that goes into serving good food. 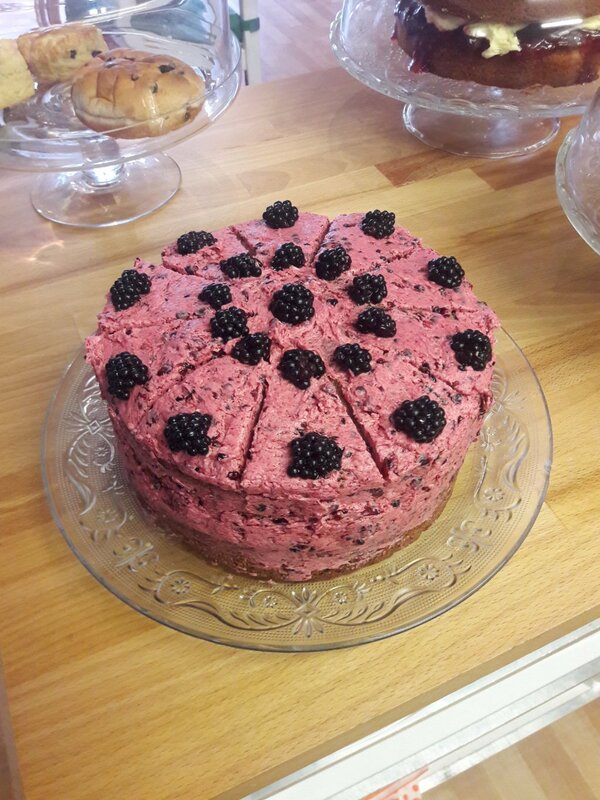 "A trip to Mullins whether it is for breakfast, brunch, coffee or cake, is a must for any Dorking local or for those who are just passing through. Lovely, friendly staff who always greet you with a smile, welcome you into this charming little coffee shop. 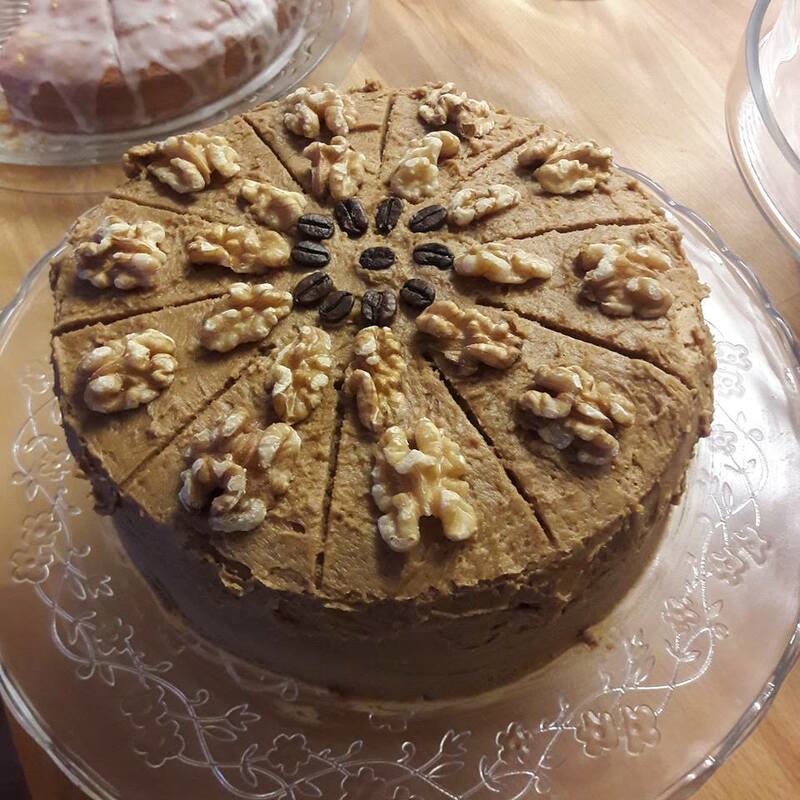 An ideal place for a treat with the kids, a catch up with friends..."
"After a pleasant Sunday walk around Shere and finding all the establishments there busy, we drove to Dorking and we found Mullins. A delightful place with a good selection on the menu. All the cakes on display looked amazing and also all under cover which we like. I had a chicken, bacon, pesto and cheese panini [freshly made] and my wife had carrot cake, which were excellent. The Earl Grey tea was served in its own teapot and the cappuccino that I had was perfect. It was all great value for money and definitely one of the places we will return to when we are in the area." 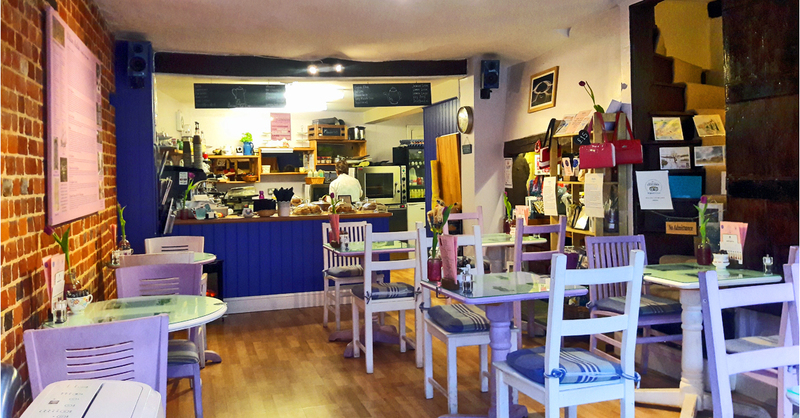 "First time visit to Mullins and was so impressed with the couple who run the cafe. They were most attentive and polite. I had the spinach soup and it was delicious. Freshly made and well served. I was very tempted with the cakes which were home made, so will try one of these on my next visit." We would like to thank you for your visit to our coffee shop, here at Mullins we place your satisfaction at the core of all we do!